Hammertoe can result from shoes that don’t fit properly, or a muscle imbalance in your toe, but most often, a combination of both. 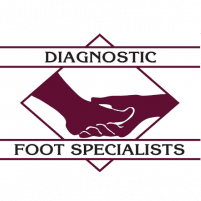 The highly experienced podiatrists at Diagnostic Foot Specialists have been providing relief from hammertoe for more than 35 years for people of all ages in the Greater Houston area. At their five locations in Texas, including Bryan, The Woodlands, and three offices in Houston, including The Heights and The Galleria, this knowledgeable team provides patient-centered care in state-of-the-art facilities. For professional help for hammertoe, call for an appointment or schedule one online at the location closest to you. A hammertoe forms when your toe’s middle joint gets dislocated or the muscles, tendons, and ligaments surrounding the joint can no longer keep your toe straight. This may happen after an injury or as the result of wearing high-heel shoes or shoes that are too tight. Hammertoe usually occurs in your second, third, or fourth toes. Genetics, diseases like arthritis or diabetes, age, and gender may also cause hammertoes. Women are more likely to get hammertoes than men, and your risk increases with age. Also, if your second toe is longer than your big toe, you have a better chance of developing a hammertoe. Hammertoes typically start out as mild deformities, but they get worse over time and won’t respond to nonsurgical treatments. The obvious symptom of a hammertoe is a bent or misshapen toe that doesn’t align properly next to the adjacent toes. A hammertoe may even overlap the adjacent toe because it can’t stay straight on its own. This causes pain, especially when a hammertoe rubs against the inside of your shoe. You may also experience swelling, redness, or a burning sensation in the affected toe. Or, corns and calluses may form as a result of constant friction between overlapping toes. Left untreated, a hammertoe continues to get worse, possibly leaving surgery as the only option for correcting the deformity. 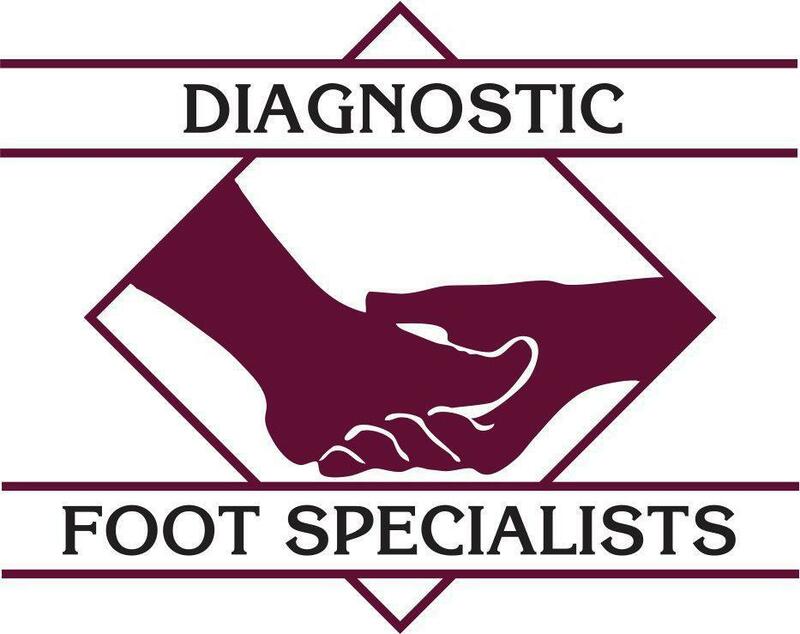 As soon as you notice the signs of a hammertoe, seek treatment from one of the expert podiatrists at Diagnostic Foot Specialists so you can still consider nonsurgical methods. If conservative measures don’t relieve pain or correct the hammertoe, your podiatrist may recommend an effective outpatient treatment in one of the Diagnostic Foot Specialists’ state-of-the-art facilities. As a last resort, hammertoe can be corrected surgically, but your doctor recommends the latest noninvasive techniques first. To get relief from hammertoes and get back to your daily activities and lifestyle as soon as possible, call one of the Houston area locations or book an appointment online today.